We’ve been a home builder in Eugene, Oregon for over 16 years. Each Iverson Signature Home is thoughtfully designed for you, the homeowner, to fit its specific location. This ensures that the home design is completely unique and has been personally crafted to provide you with the most efficient and comfortable living space possible for the piece of land you’ve chosen to build on. 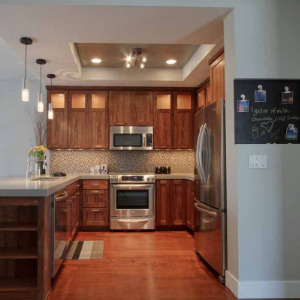 Commercial renovation and design projects in Eugene, Oregon by Jordan Iverson Signature Homes.